Oscar Ghiglia has always lived in an artistic environnement, and starts learning guitar at the National Academy of St Cecilia in Roma, at the age of 14. After graduating from the Conservatory of St Cecilia in 1962, he won many first prizes in guitar competitions, like the Orense Guitar Competition, Jacques de Guitare-Compostelle, etc. 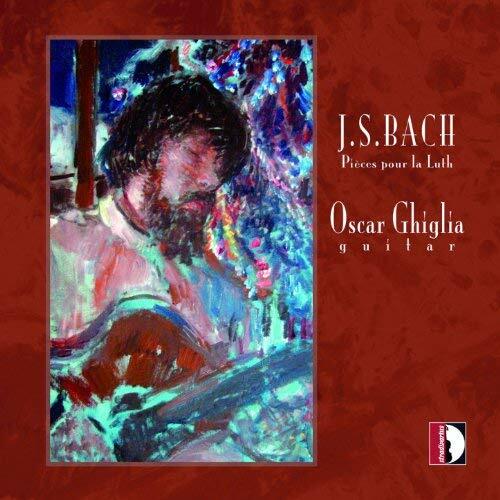 He created in 1969 the guitar department of the Aspen Music Festival and the international Gargnano guitar competition, Oscar Ghiglia prevails in the classical guitar environnement. Since 1976, Oscar Ghiglia begins to teach at the Sienne Academy, and is nowadays pursuing his activity as a player and a teacher.